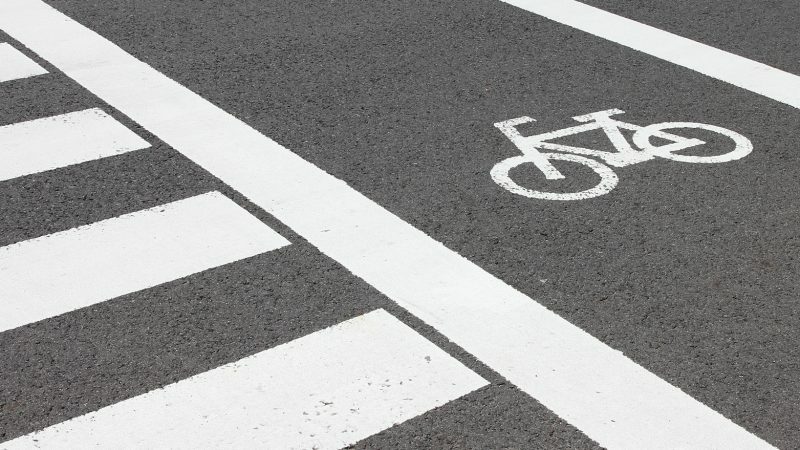 Trusted by local Government, airports, race circuits, supermarkets and businesses throughout the UK and abroad, we are the specialists in road marking, line painting, rubber removal, floor coatings, anti-skid, grooving and surfacing. 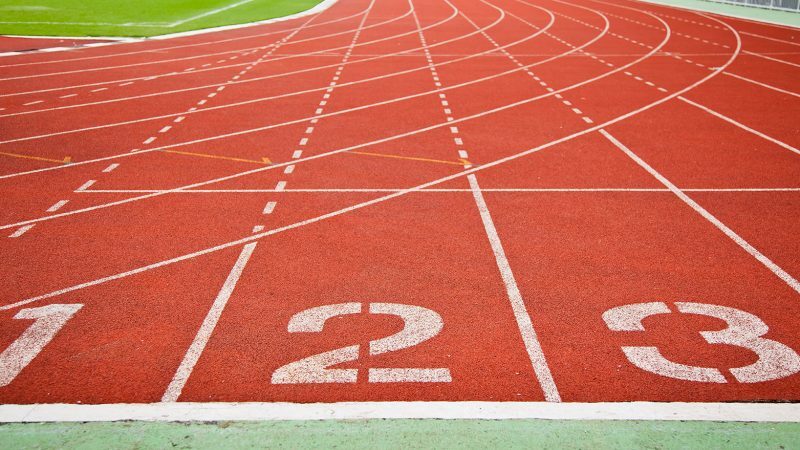 Our team has built a strong reputation for delivering fast, competitive and professional marking and surfacing services nationwide for many years. Please contact us for a quick quote or brochure. Looking for our U.S, Asian and European teams? Roadgrip’s quick response teams work throughout the UK in a wide range of specialist highway treatments from road markings and antiskid surfacing through to highway retexturing and barrier installation. 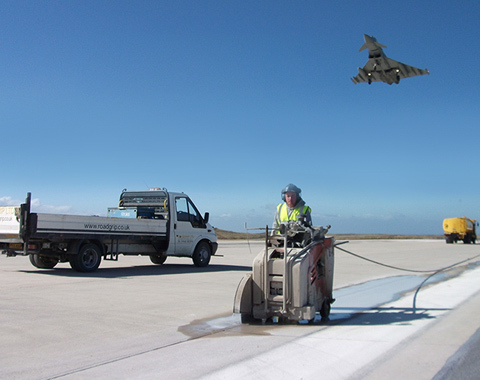 From rubber removal to line painting, runway grooving, AGL and surfacing, our teams have been employed by the UK’s largest and smallest airports over the past 10 years. With dedicated UK and global teams, we’re equipped to mobilise fast. 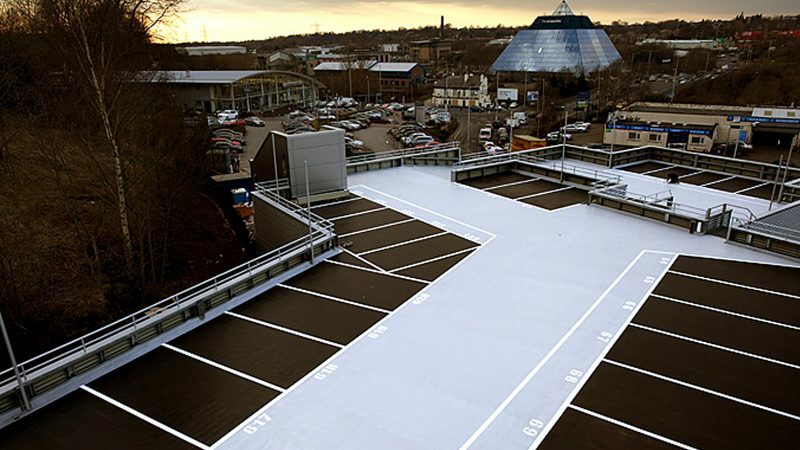 Roadgrip specialises in the delivery of a wide range of temporary and permanent surfacing and coating solutions, line marking, signage, decoration and paint removal for supermarkets and shopping centres throughout the UK. From badminton and tennis courts to playgrounds and athletics arenas, we’re experts in the design, paint and removal of court markings to increase the safety of your sports, improve game play and promote your centre or sponsors with branding. 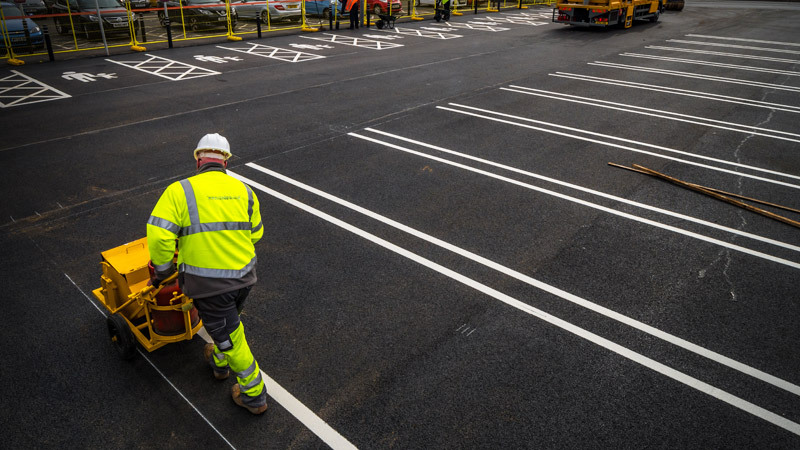 Whether you need clear, durable car park bay line markings and zoning or creative painting and design to promote a company, we deliver fast, accurate, safe and cost-effective car park marking for small and large car parks and businesses. 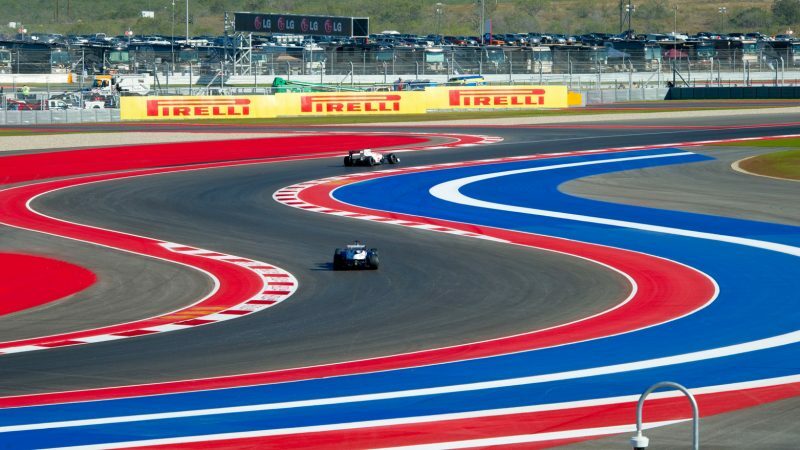 Roadgrip are the global specialists in track branding, run off design, pit lane markings, car park painting, kerbs, paddocks and edge painting, and are trusted by the world’s leading race tracks and circuits. 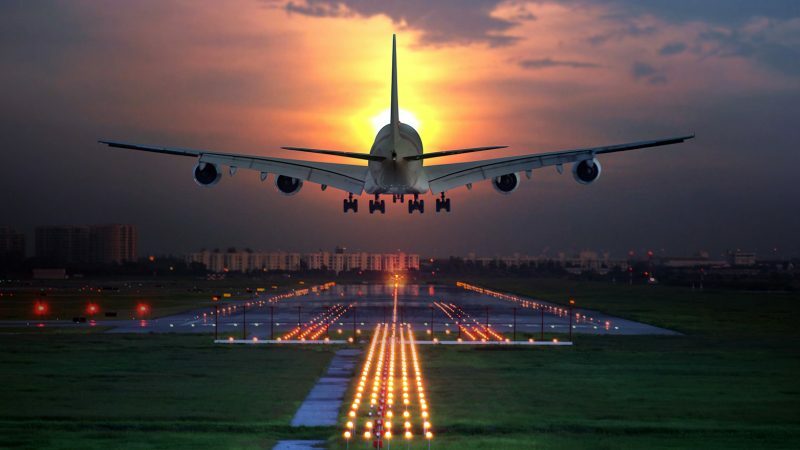 We’ve been working with local governments, airports, communities, businesses and motorsports organisers internationally for over a decade. Using advanced, mobile equipment, our teams travel from the UK to every corner of the globe, day and night, helping to develop access roads for remote communities, increasing safety on airfields, improving surfacing on highways, and helping racing venues increase their visibility with eye-catching track designs. If you’re looking for flexible, competitive road marking services, please contact us.